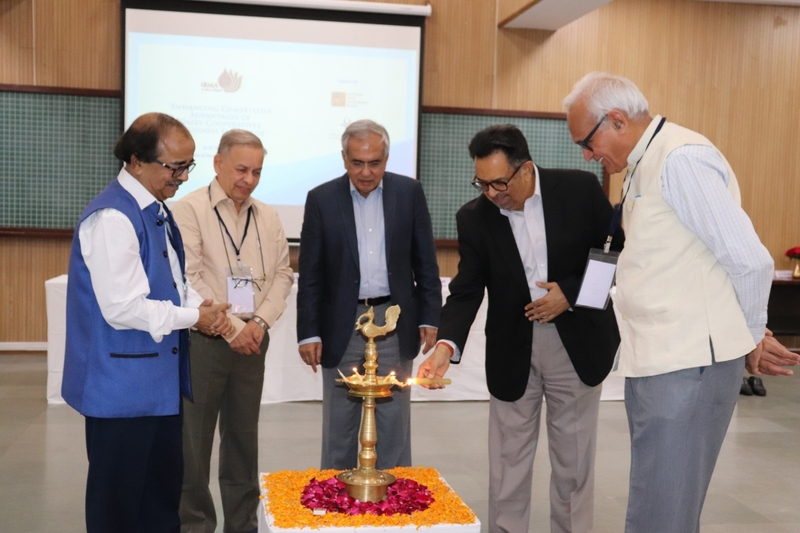 Institute of Rural Management Anand hosted a Cooperative Conclave on “Enhancing Competitive Advantages of Dairy Cooperatives as Business Enterprises” on 12th and 13th March, 2019. The Conference was organized by National Dairy Development Board (NDDB) in collaboration with National Cooperative Dairy Federation of India Ltd (NCDFI). Dr Rajiv Kumar, Vice Chairman, NITI Aayog was the Chief Guest at the Conclave. 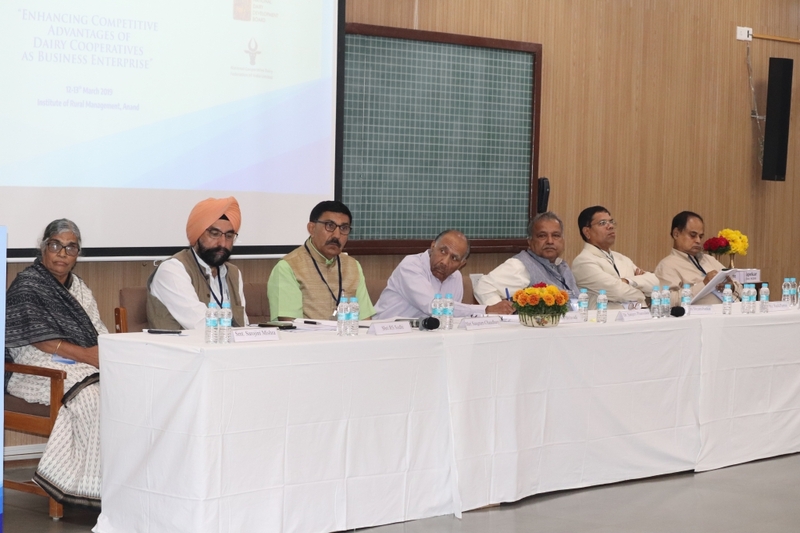 Shri Dilip Rath, Chairman, NDDB and IRMA, Shri Satish Marathe, RBI Central Board Member; Shri Mangal Jit Rai, Chairman, NCDFI, Shri Sangram Chaudhari, Executive Director, NDDB, Shri RS Sodhi, MD, GCMMF Ltd; Shri K C Supekar, Managing Director, National Cooperative Dairy Federation of India Ltd. (NCDFI), Dr. Tushaar Shah, Former Director, IRMA and Senior Fellow, International Water Management Institute (IWMI), Prof Sanjiv Phansalkar, Dr NV Belavadi, Shri Sampath Kumar and Prof Hitesh Bhatt, Director, IRMA, graced the occasion. 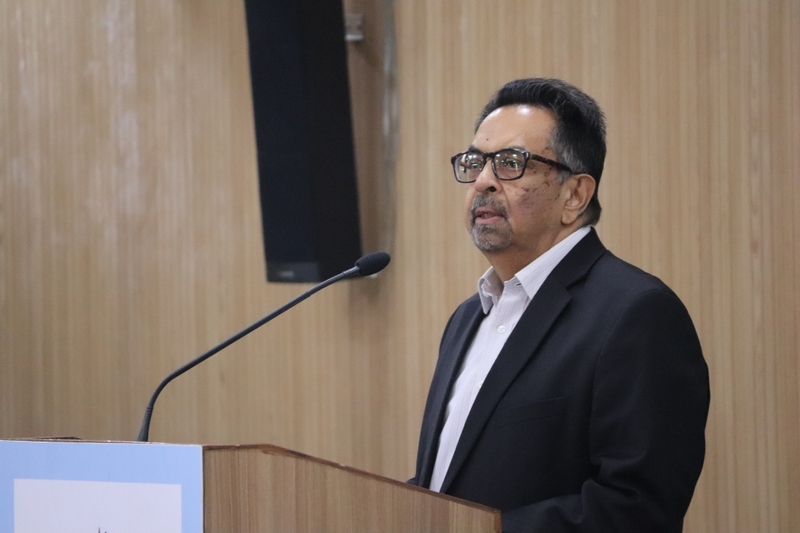 In his keynote address, Dr. Rajiv Kumar stressed on the importance of looking at the cooperative movement in a new way to understand how the Anand pattern has evolved over the years. He said that the commitment by people to nation-building activities is as important as professionalization of the same. Cooperatives should become accountable and fragmented farmers should congregate to enhance the competitive advantages of cooperatives as business enterprises, he opined. He added that dairy cooperatives need to be equipped with latest technology, in-built mechanism for robust governance, superior business model and transparent operating systems. Shri Dilip Rath in his address said that a new push to the dairy sector was needed in order to ensure that the success of the cooperative movement is uniform and widespread. He also said that there was a need to strengthen the local cooperatives serving uncovered villages through a combination of legal and regulatory reforms, policy support and functional autonomy. 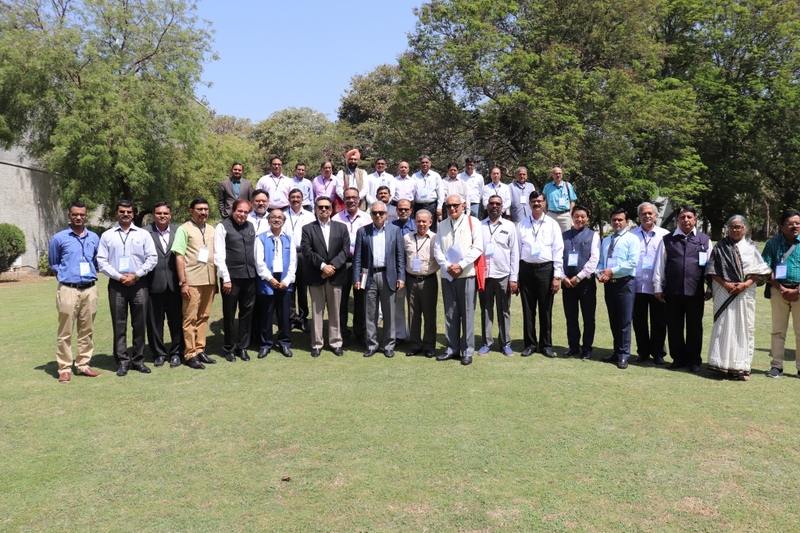 The Conclave featured technical sessions on topics like Relevance of farmer owned institutions for ensuring livelihood security to dairy farmers that was facilitated by Prof Phansalkar. He threw light on two aspects; livelihoods security and increasing income as well as livelihoods and dairying. It was followed by a panel discussion that featured Shri Sodhi, Shri Chaudhari, Ms Sarojini Misra, Prof Samar Datta, among others. 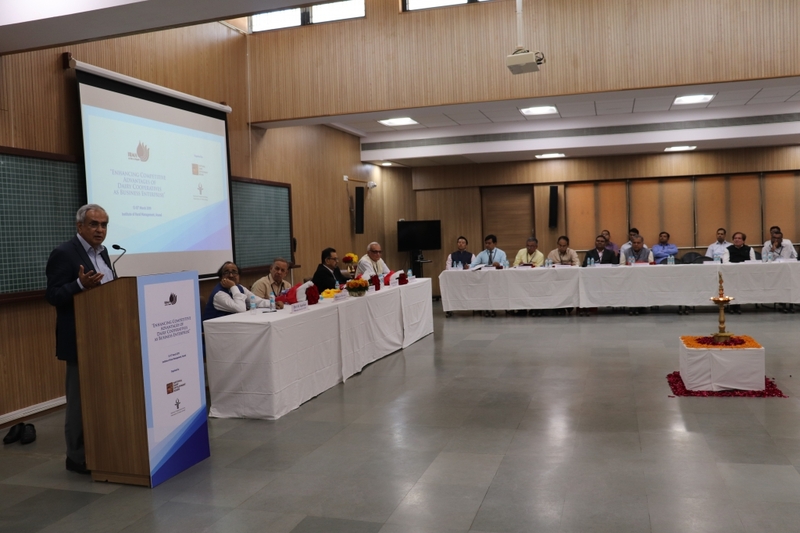 It included wide-ranging deliberation on a host of topics like the importance of making dairying more lucrative to the farmers to meet the rising demand of milk and milk products to the role of women in the same. The topic, Challenges faced by dairy cooperatives and Institution building and governance saw industry experts discussing the importance of the institutional aspect to follow the vision and mission of cooperatives, the need for regular social audits and transparency, the crucial role of technology and how advancement in same is bringing a positive impact on the yield as well as manners in which practising business spirit can help cooperatives to grow further. The vote of thanks was given by Prof Hitesh Bhatt.